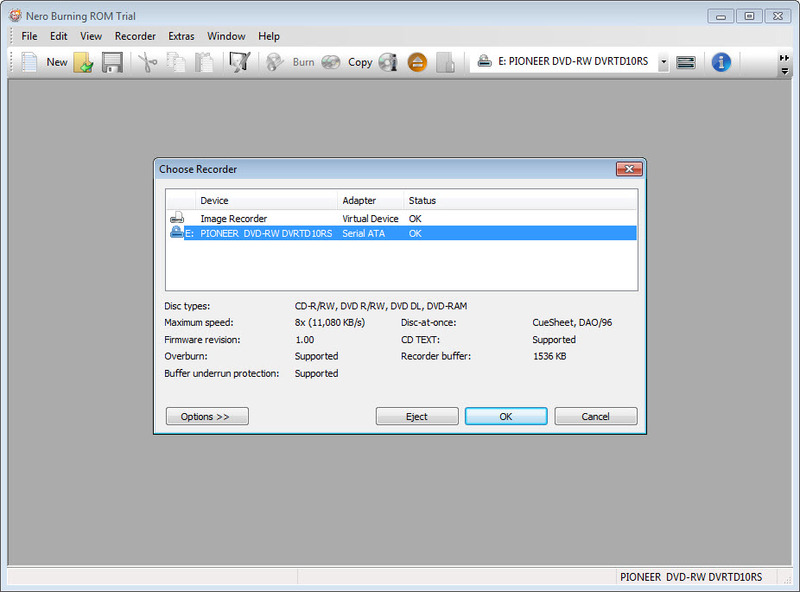 Nero Burning ROM is the most trusted disc burning tool, having built a wide array of features along the years. In 15 days of free trial, you can experience safe and reliable functions of this burning software supporting all types of data discs. The latest edition includes a disc spanner that splits oversized files into the required number of sections in order to burn them to multiple discs. 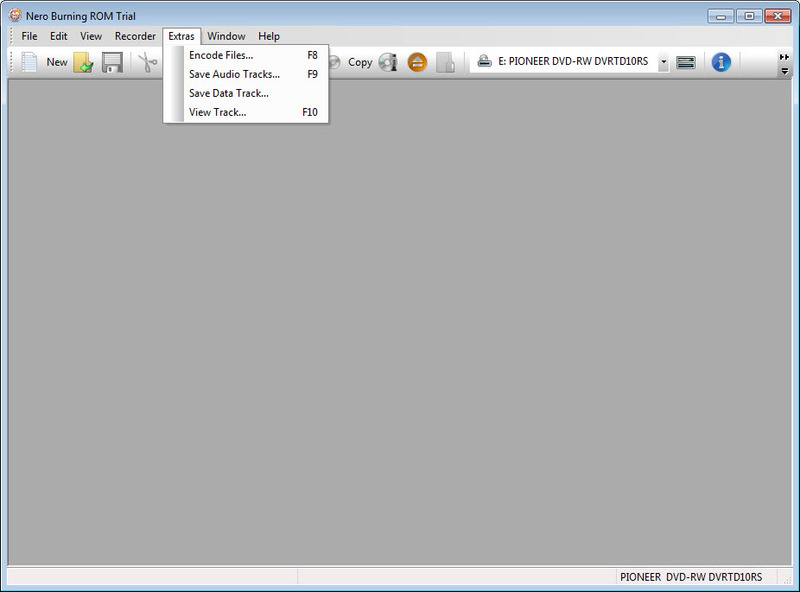 Now it is also possible to assign an executable file and a specific icon to the compilation. 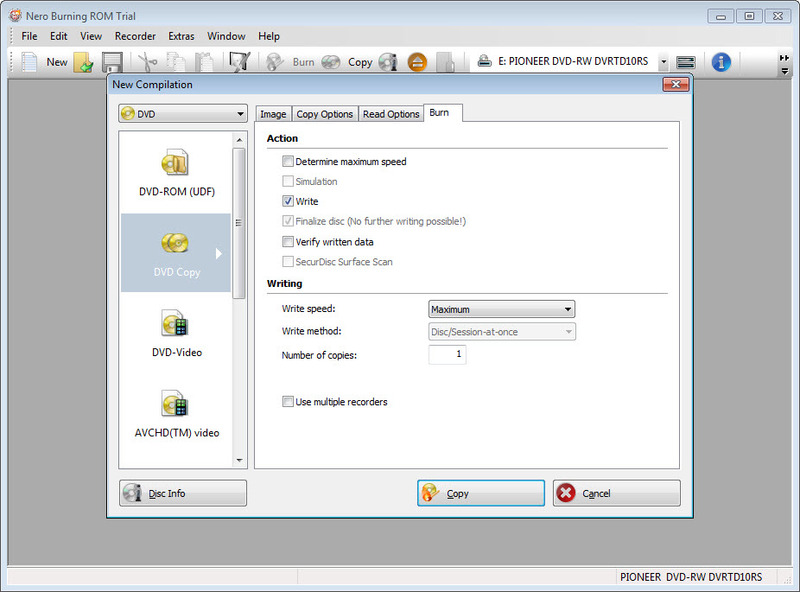 In this way, whenever you insert the disc, that executable program will open automatically. 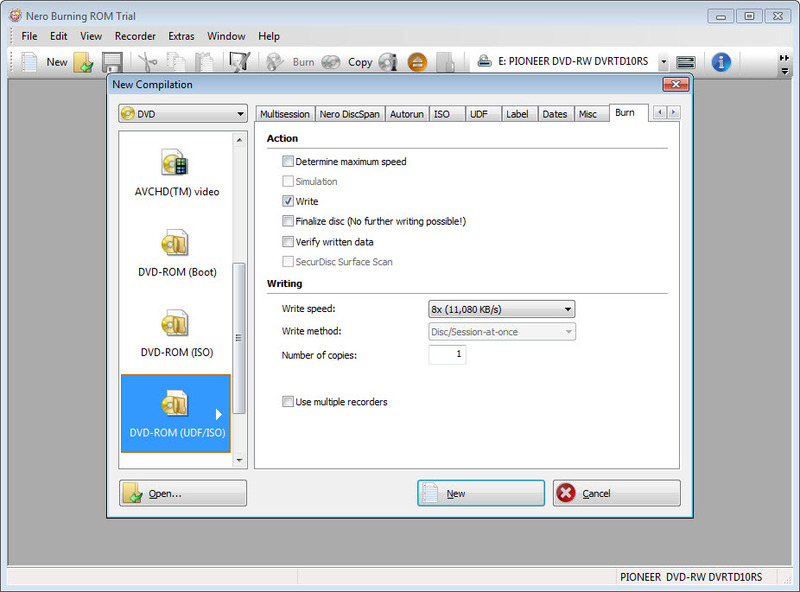 SecurDisc technology allows users to recover discs with bad data sectors. A dose of security is also implemented, offering users the possibility to protect CDs, DVDs and Blu-rays with a chosen password. 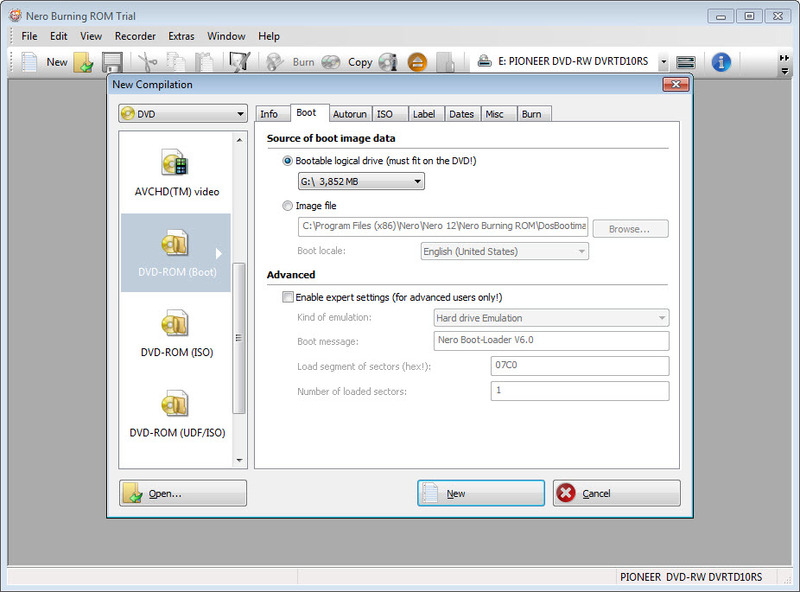 Audio ripping and converting as well as ISO (or other image file formats) creation and burning are obviously possible.